Travelers to Siem Reap will be surprised to discover that the ancient capital of Cambodia offers more than the awe-inspiring Angkor Wat. In fact, there are many other amazing things to do in and around this wonderland, and here I recommend 8 of the must-have experiences beyond Angkor Wat visit, from the lovely temple of Banteay Srei to vibrant nightlife in the Pub Street. When compared with other Angkorian temples, this 10-century Hindu temple looks tiny, yet its charm is unparalleled. Its exquisite sandstone carvings are among some of the finest in the world, thus it is known as the "jewel of Khmer art" and is extremely popular with tourists. 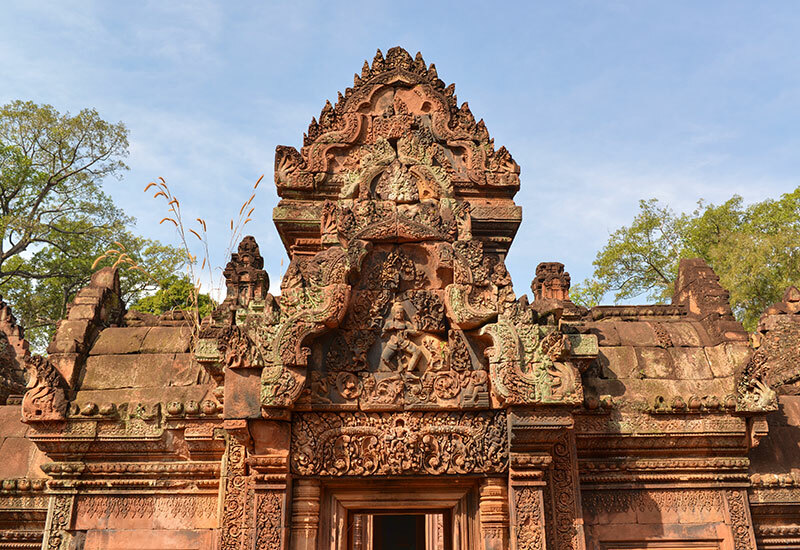 Banteay Srei refers to "citadel of the women" or "citadel of beauty" which is said to be associated with the intricacy of the carvings on the wall. Therefore, the temple is believed by many to have been built by women. The surroundings of the temple are also nice with many trees and water lilies, making it perfect to have a stroll. Founded by the soldier Aki Ra who returned to the villages to defuse the landmines that he had planted, the Landmine Museum aims to teach the visitors the importance of landmine clearance. Visitors will get a great sight into the use and impact of landmines on the Cambodian population. The proceeds are used to help clear landmines, build rural schools and improve the living conditions of the children in the Relief Centre. Don't forget to use the free audio guide which helps explain the displays and the history of the landmine. If there is a show you should watch in Siem Reap, it is Pare the Cambodian Circus. 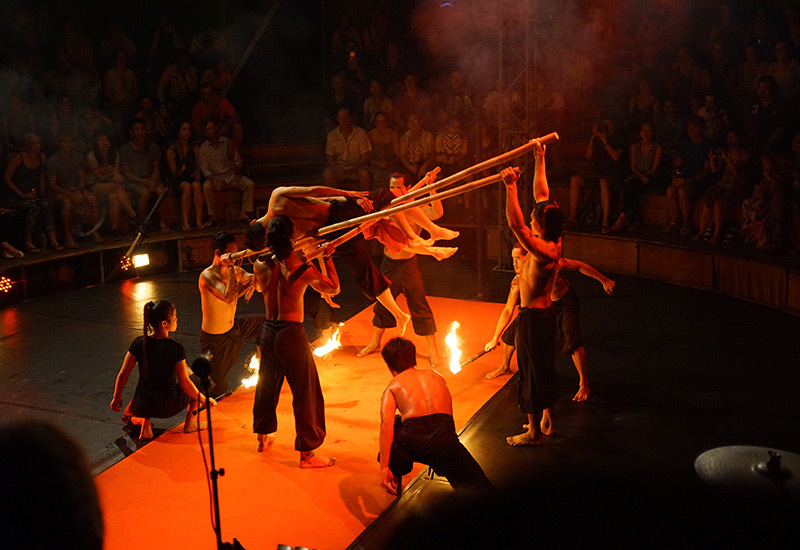 Considered to be Cambodia's answer to Cirque du Soleil, it is more than a conventional circus. The performance is a perfect mix of theater, music, dance, and acrobatics, telling the country's unique stories of the past and present. You'll be stunned by the energy, enthusiasm, and talent of the young artists, many of whom came from impoverished backgrounds. Tickets are used to support the Phare Ponleu Selpak, an NGO school from which the performers of the Cambodian Circus graduated. Animal lovers will be happy to find that no animals are involved in the show. 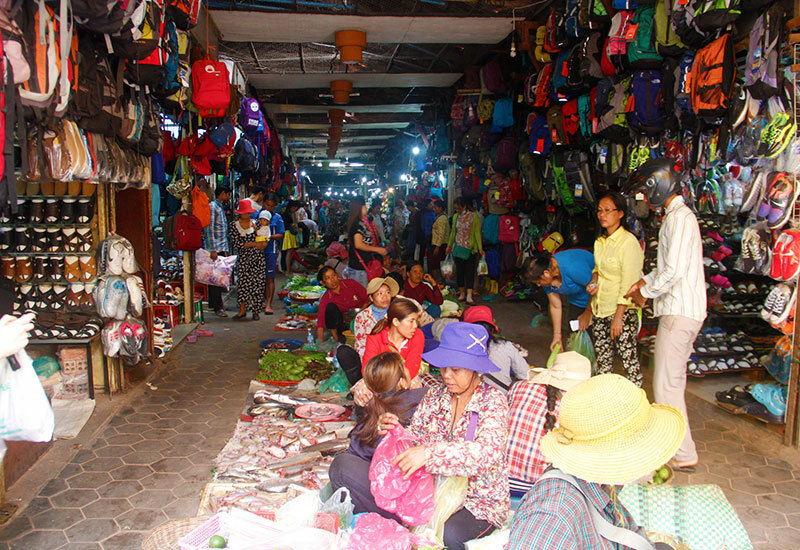 Located in the center of Siem Reap, the Old Market is well worth spending an hour or two. Whether you're hunting for your ideal souvenirs, looking to taste authentic local snacks, or simply wanting to see the bustling local life, it is the right place to go. 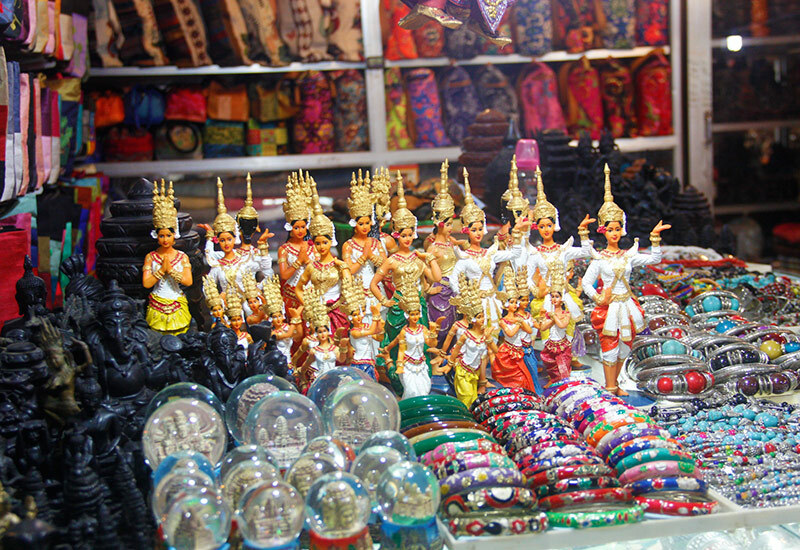 You'll find cheap and cheerful T-shirts, shoes, silk scarves, handicrafts, and fresh produce from vegetables to seafood. 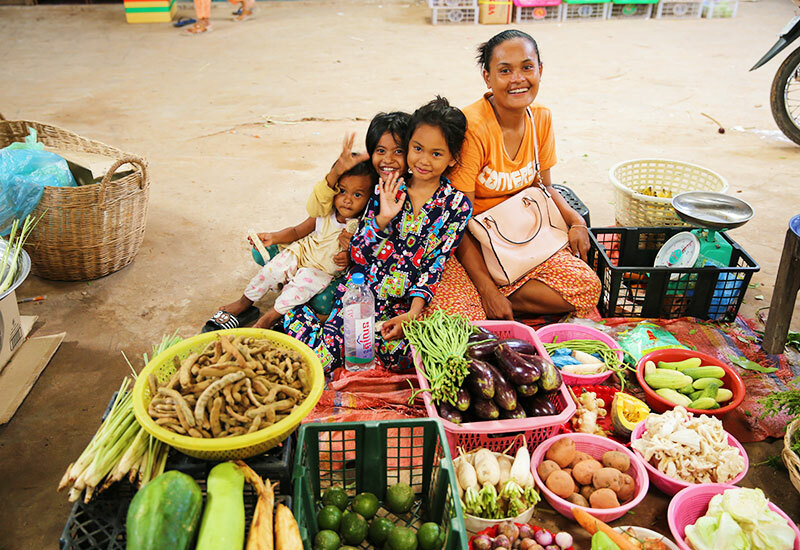 If you are a food junkie, hit the food section at the center of the market and sample some Cambodian noodles, baguettes, soups sausages, or Bai Bach Chrouk (popular Cambodian breakfast served with pork slices, rice and scrambled eggs. Tip: Keep an eye on your valuables as the market can get crowded. 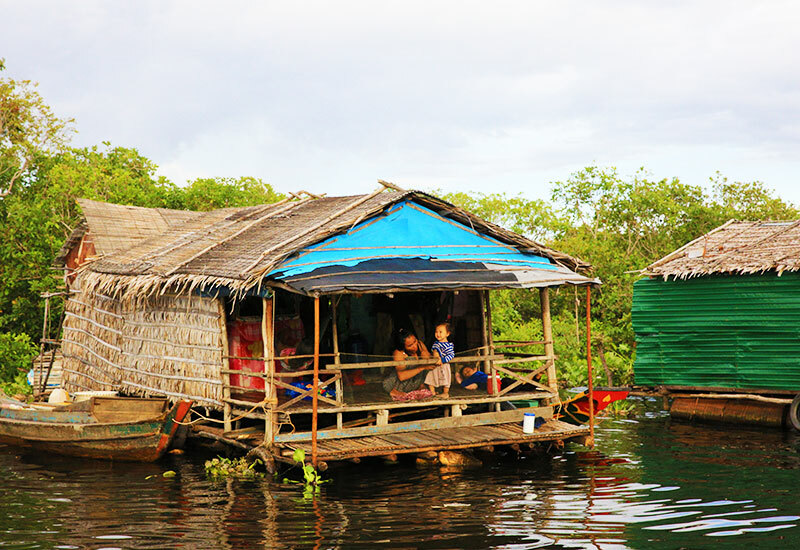 If you are tired of seeing the Angkor temples or simply want to try something new, why not head to the picturesque Tonle Sap Lake and explore the charming floating villages. 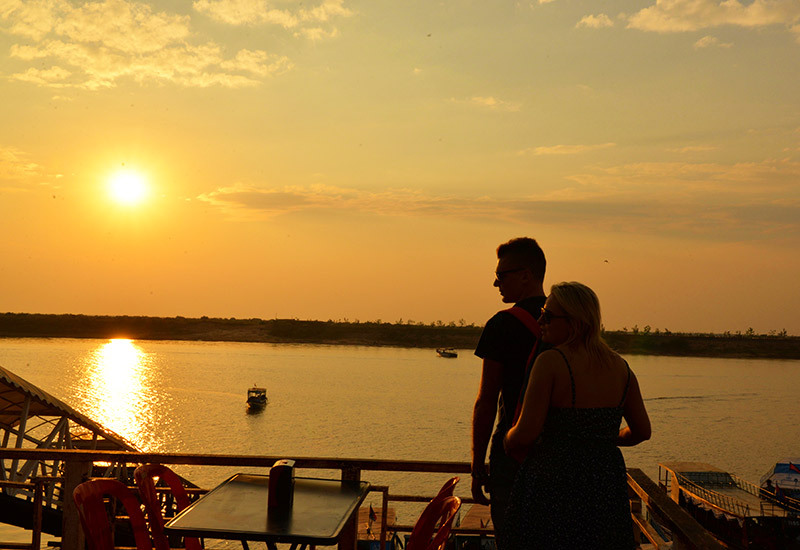 Tonle Sap means great lake, and is the largest freshwater lake in Southeast Asia, connecting five provinces and millions of Cambodians living around it. There is a lot to see and do here. You can hop on a boat and marvel at the bustling everyday life, watch boats zooming past, fishermen throwing out nets to catch fish, or just admire the lovely water hyacinths. This is a worthwhile stop before touring the Angkorian temples. The modern Angkor National Museum not only showcases the glories of the Khmer empire, but also offers visitors an excellent chance to understand the Angkor's history, culture, religion, and politics. It is air-conditioned, well laid -out, and easy to navigate through the various themed galleries. The Galleries of 1,000 Buddha's has a fine collection of Buddha's statues and relics, which helps explain the influence of Buddhism on the Cambodian people from ancient to modern Cambodia. 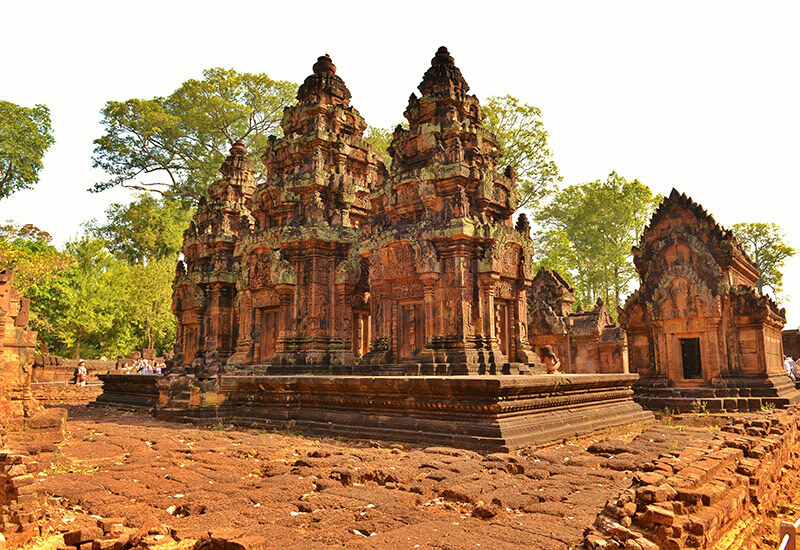 Other galleries include Khmer Civilization, Religions and Beliefs, Great Khmer Kings, Angkor Wat, Angkor Thom, etc. Get an English audio guide at the entrance to make it easier to comprehend the displays and their history. There is a café if you need refreshments, and a gift shop to take a look. Located 12 km north of Banteay Srey is the Angkor Centre for Conservation of Biodiversity (ACCB), a wildlife reserve providing shelter for some 45 endangered species of over 550 animals rescued from illegal trade. 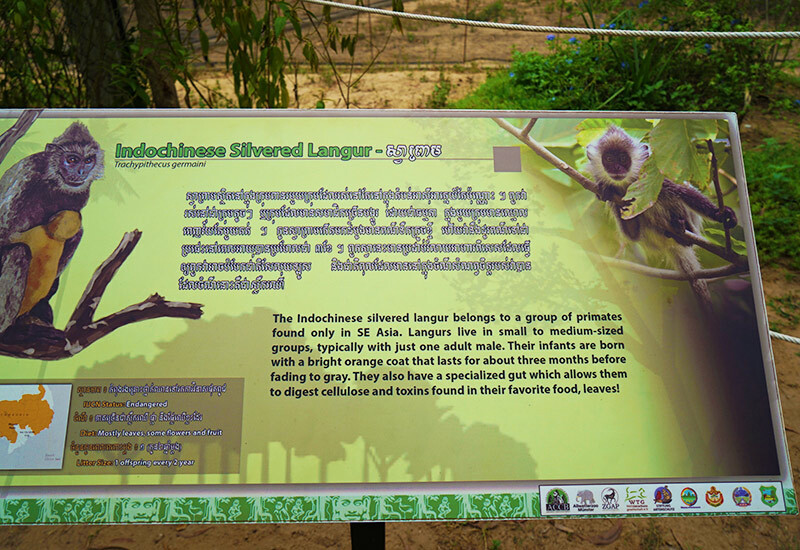 It is possible to see pileated gibbon, silvered langur, Bengal loris, Asian palm civet, leopard cat, turtles, green peafowl, sarus crane, and storks. These threatened creatures are well cared for so that they will be released back to the Cambodian forests one day. Regular guided center tours are available at 9 AM and 1 PM from Monday to Saturday. To take the tour, visitors are required to give a minimum donation of 3 USD. Proceeds go to the feeding of the endangered animals and supporting the local communities. 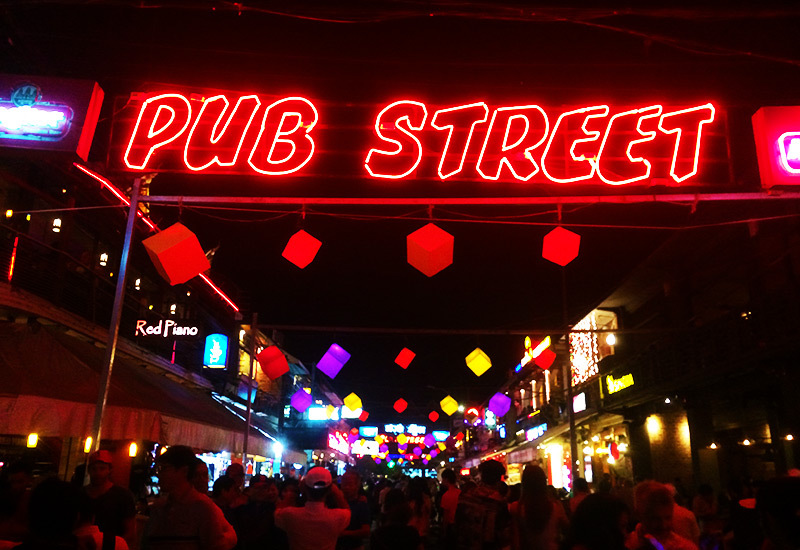 Known for its vibrant nightlife, Pub Street neighboring the Night Market is a fantastic place to find a spot to relax for the evening after a long day of seeing the sites. The street is teeming with bars, restaurants, and shops, which is great to eat, drink or shop at a reasonable price. In restaurants, you'll find a diverse range of dishes from Khmer to Italian, Mexican, Chinese, etc. to suit every taste. In bars, you can have incredibly cheap locally made beer. Even if you don't feel like eating and drinking anything, it is still worth taking a leisurely walk or doing people watching.  Hope these recommendations help when you are planning your dream Siem Reap trip. Feel free to let us know which of these experiences you would like to have or what other activities you want to add to your itinerary. For any inquiries regarding Southeast Asia travel, please reach us at . You may also contact us to get a free trip plan based on your requirements.